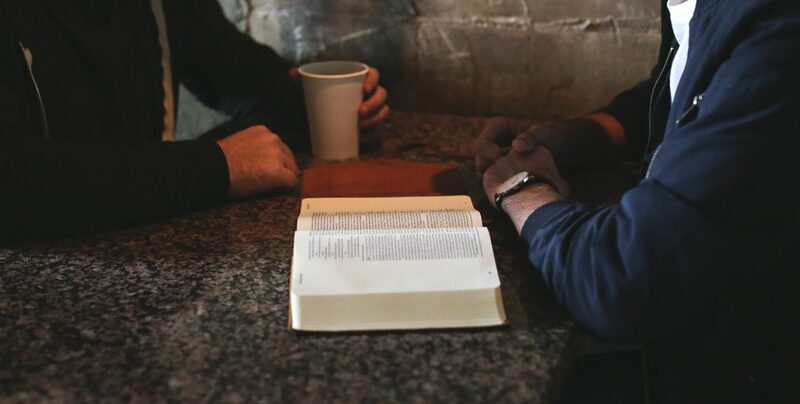 What is the difference between discipleship and mentoring? I would describe my discipleship journey in the first half of my life as organic. Which is just a really nice way of saying totally unintentional. There were people in my life and leaders in my church that taught me about the ways of Jesus, but I never had a one on one relationship that helped me intentionally grow in spiritual maturity. I saw this in the lives of some of my friends and I was glad for them, and to be honest, I was a little jealous. I wanted a Rabbi of my own; someone to walk ahead of me; someone I could follow as they followed Jesus. When I entered full-time ministry, there were mature leaders in my life who offered to disciple me. I was excited to become more like Jesus by learning from them, but it quickly became apparent that they were most interested in helping me become more like themselves. To be fair, they had maturity that I could learn from, but every time we talked they were helping me navigate life through the lens of what they had learned and experience personally and not through the lens of the example set by Christ. They were being great mentors, but not very effective disciple makers. Being a disciple maker is inherently different than being a mentor or teacher. Mentors help someone become more like themselves, Disciple Makers help someone become more like JESUS. Discipleship is inviting someone to follow us as we follow Jesus and then step aside, so they can learn directly from the Master Himself. We do not abandon them, but we welcome them alongside of us to hear, see, feel, and touch Jesus for themselves. I don’t want them to become copies of me, I want them to become copies of Jesus. He set the ultimate example for what it means to be human and simply told us to become more like Him in every way and to help others do the same. The goal of discipleship is to help others become the truest reflections of God they can be, and to become like Jesus in every way. Jesus set the example for you. May you set the example for others and then step aside, so they are in direct contact with the Master Himself; learning to be in every way like Him. Click the In Training banner for more resources on discipleship.